Hello my name is Bernie, I've been visiting this website on and off for a awhile now. My question is how much will caffeine (coffee) play into how a person shoots ? I know every person is different but do most bullseye shooters avoid coffee ? I myself try to limit the amount of coffee i drink. 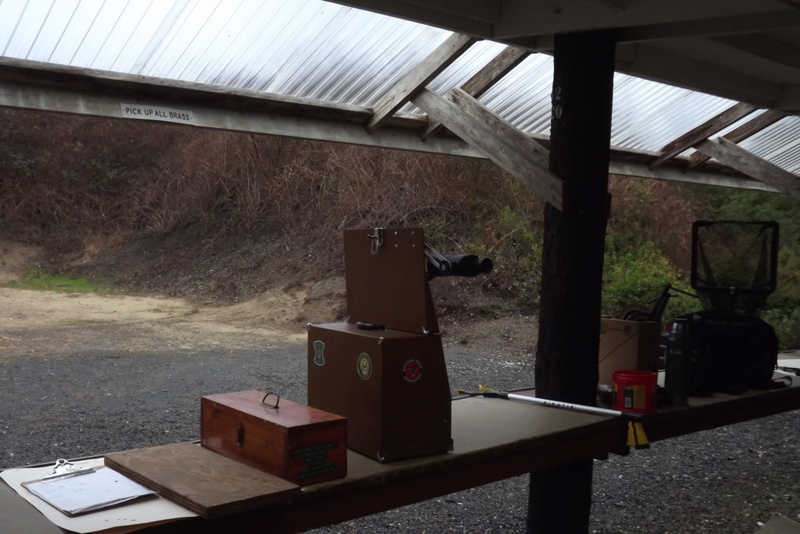 Re: Do bullseye shooters avoid coffe when shooting Matches ? Last time I remember reading about caffeine and shooting the majority of people said keep your normal routine, so if you normally drink coffee then drink the same amount. I try to keep caffeine to a minimum, I've drank a coke or two at lunch between the CF and 45 stages and never noticed being jittery. I can cross that experiment off of the list. I do cut down a little but I still need a bit of caffeine to wake up as I drink it every morning. I think it's more important to avoid sugar on a match day and do try to be careful of that much more than caffeine. I’ll drink less the day of the match...still need morning coffee. Avoid coffee? I get the shakes just thinking about it. 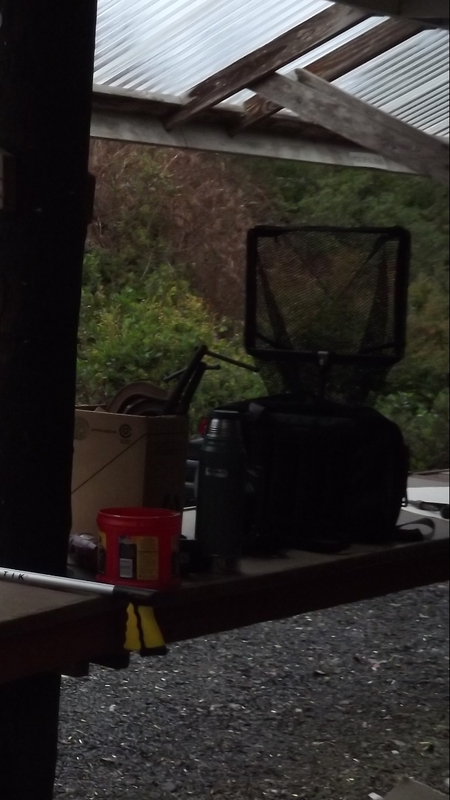 Brass catcher check, ammo can Check, Thermos check. Just part of the getting ready list. Oh yea, coffee can for brass check. Technically I wasn't getting ready for a match here but it was the only picture I had of the thermos. I was setting up the Lee Rest to spend a day testing ammo. I've backed off of my coffee intake since giving up smoking a couple years ago, it's helped steady my hand somewhat. I'm also a Bernie.....just not that many of us out there. Back in the day when I was really trying to get better, I followed Bill Blankenship's advice in "The Pistol Shooters Treasury". I gave up cigarettes, caffeine and alcohol. It took a few weeks, but my hold really got noticeably steadier. If caffeine has a huge affect on you, you may want to consider giving it up, but expect a headache for a while. Most folks just say to take in the amount that you usually do. Smoking? Give it up! You can’t afford both! I do half of my normal intake on match day. I think there's a good reason that Red Bull does not sponsor any shooting teams! I go on a caffeine purge the day prior to a major match. Get it out of my system. I'm not good enough to throw away points. Thank 's guys for your thoughts about the coffee. I usually just have one medium coffee in the AM and maybe an ice coffee during the day. It's the weekends at home when i drink the most coffee. Now for next season, i think i'm going to change my eating and coffee habits before Matches. Had already quit smoking but I still remember cutting back on coffee on shooting days... I remember finishing a slow fire string at Ft Benning, walking out behind the firing line, and there was Bonnie Harmon with a cup of coffee in one hand and a cigarette in the other.